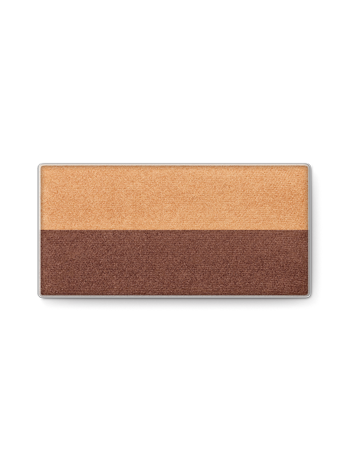 The Mary Kay® Mineral Bronzing Powder allows you to control the level of shimmer or matte pigment to create the perfect customized look for your skin. 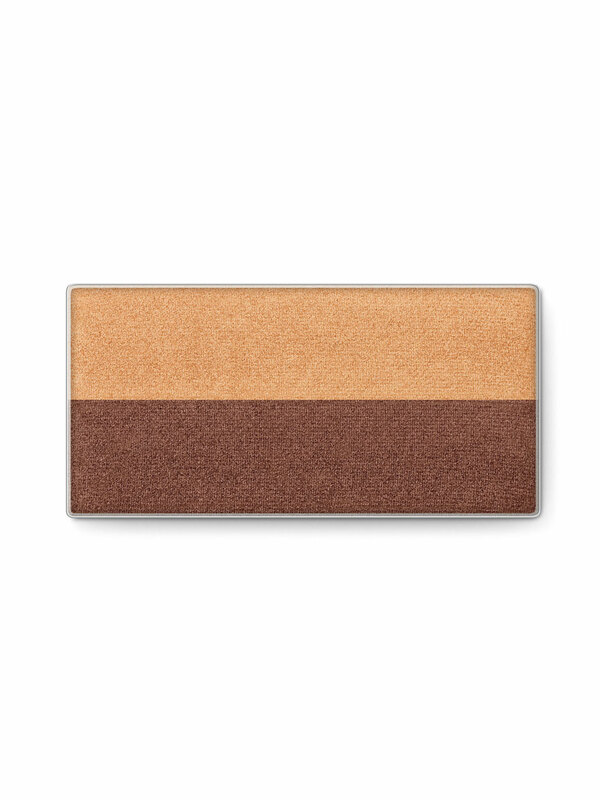 It creates a silky, glowing, sun-kissed complexion with high-color payoff that’s fade-resistant, long-lasting and mineral-based. And it contains vitamins A, C and E to help protect against wrinkle-causing free radicals.The dual finishes make it easy for you to mix and match the shades to get the finish and look you want. Plus, the bronzers are: Suitable for sensitive skin; clinically tested for skin allergy and irritancy; and non-comedogenic.